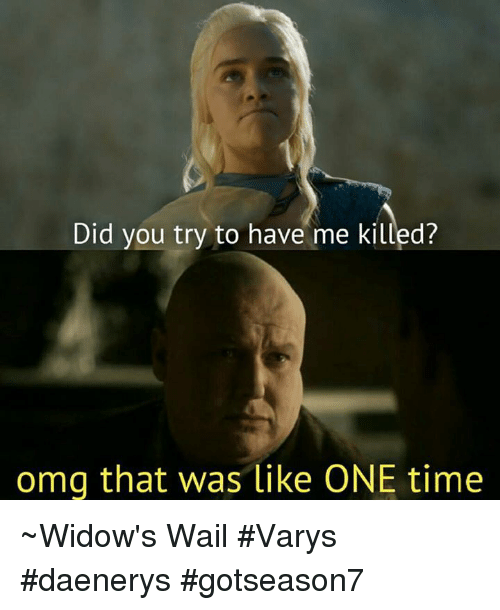 That Was Just One Time! 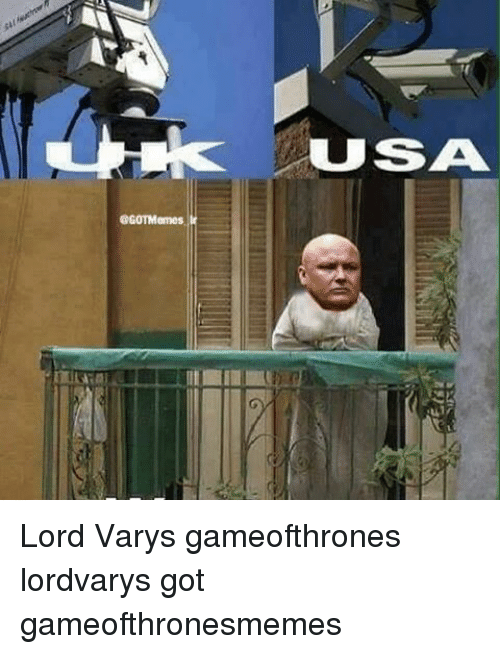 GoT Has Got Their Own Camera! 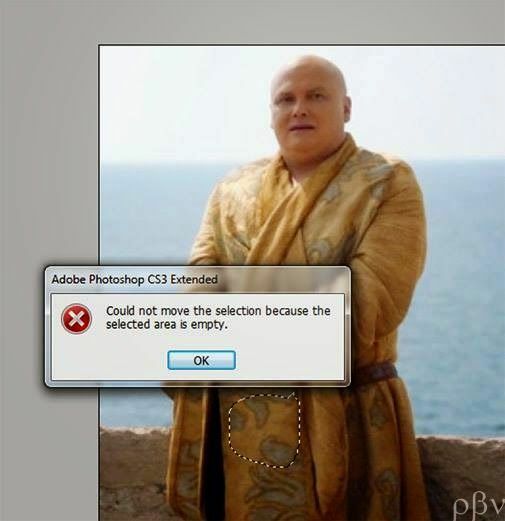 Lord Varys quit his job! 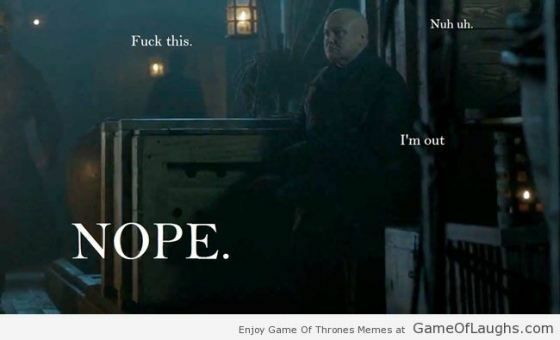 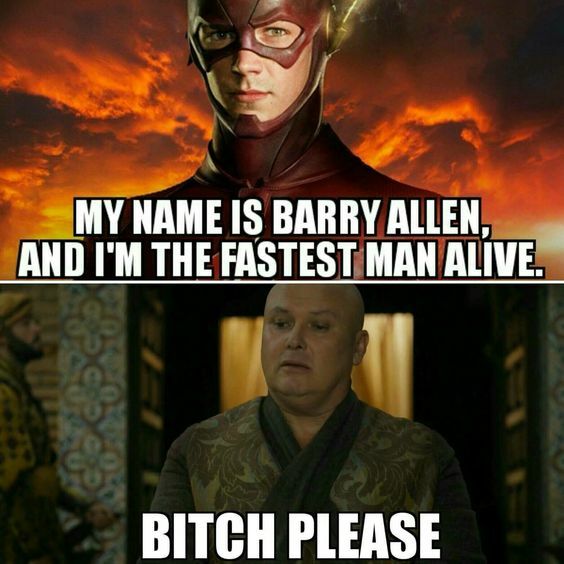 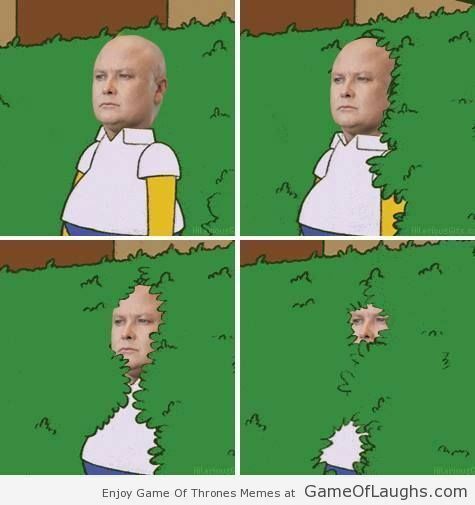 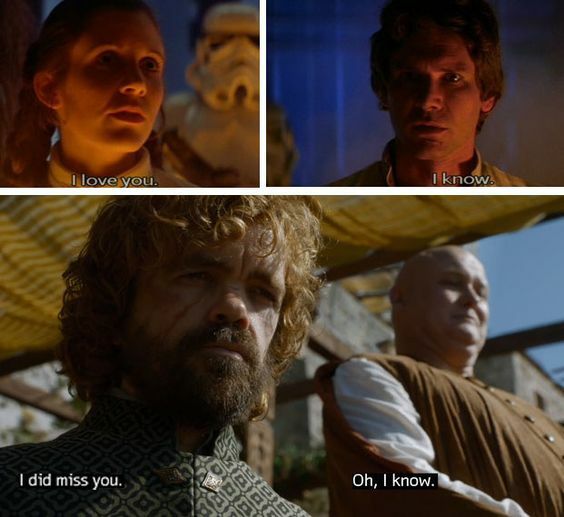 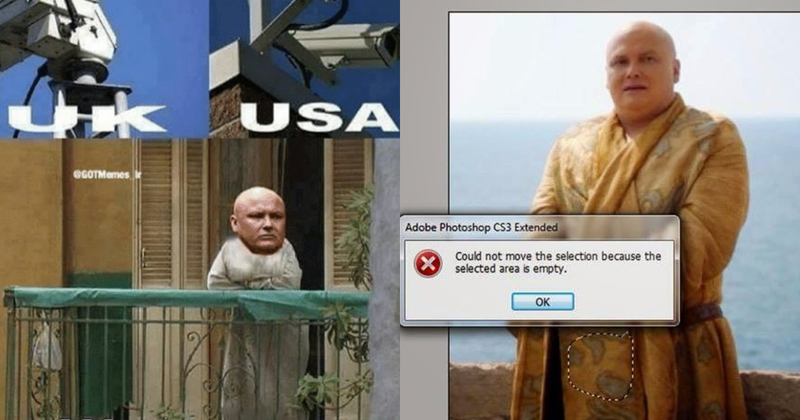 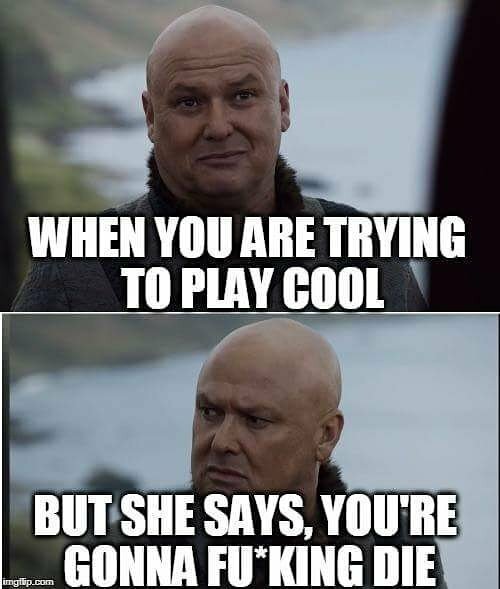 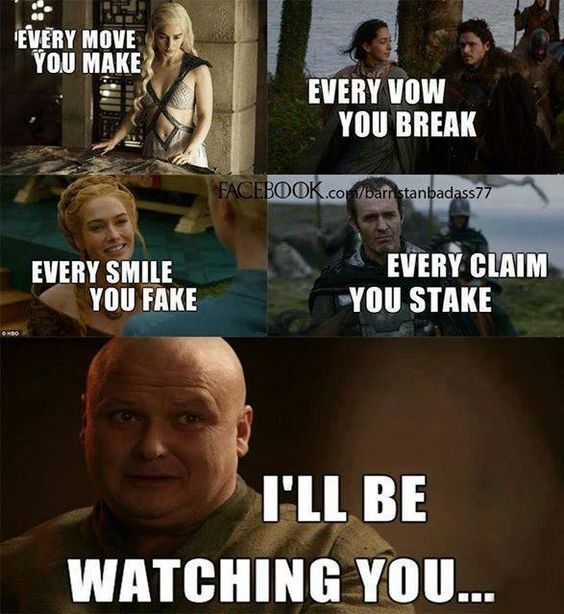 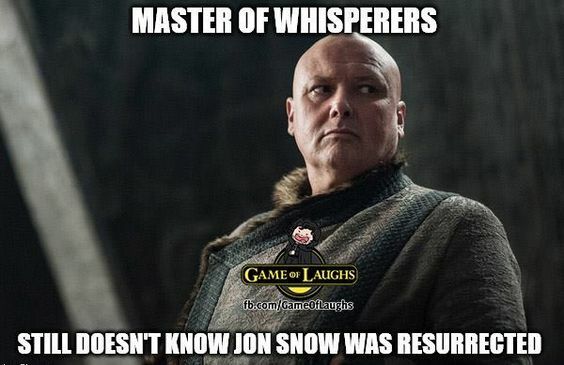 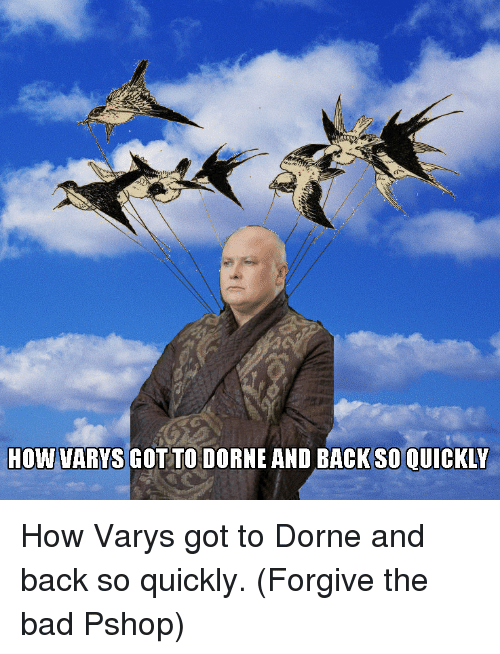 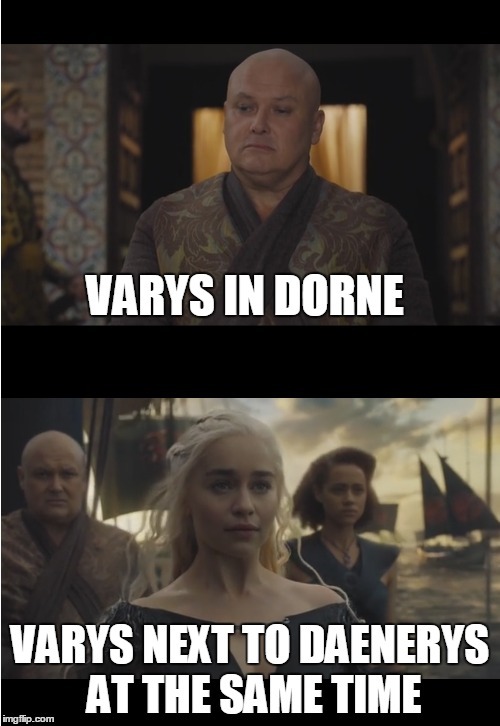 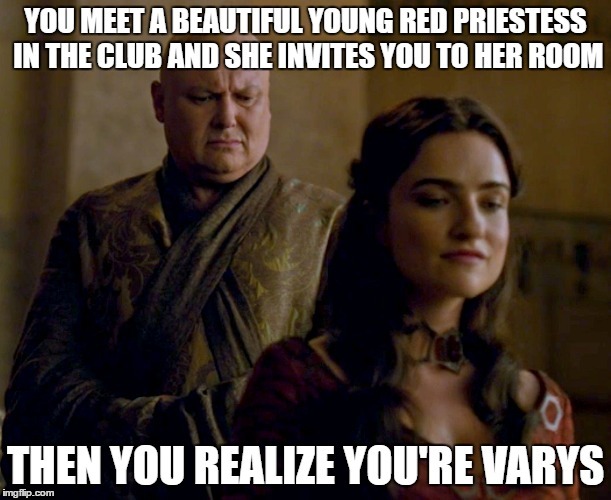 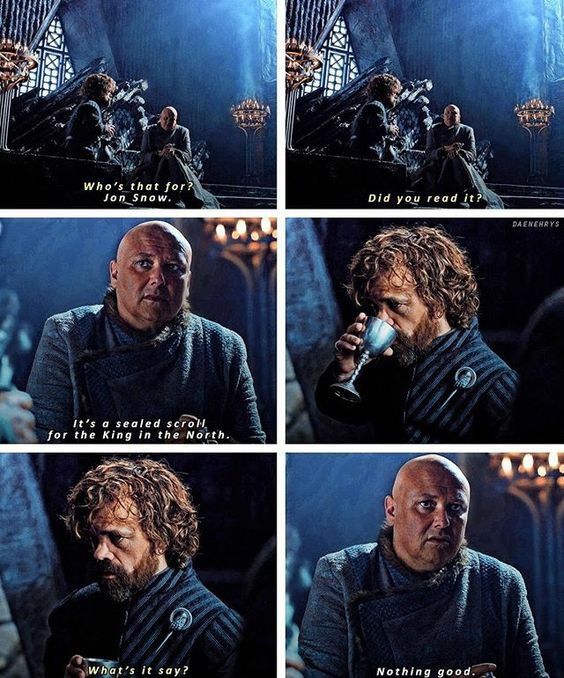 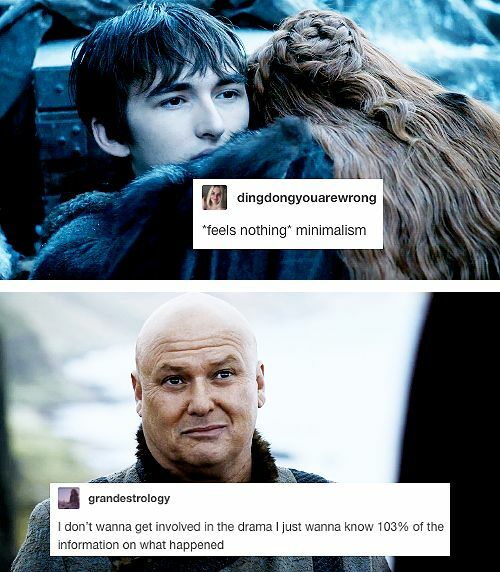 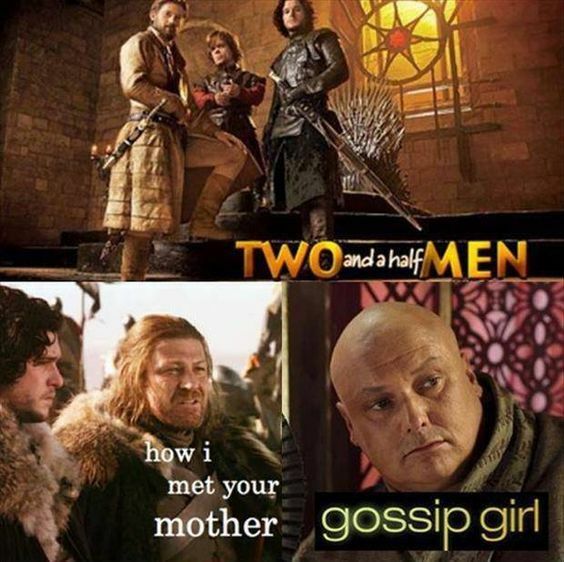 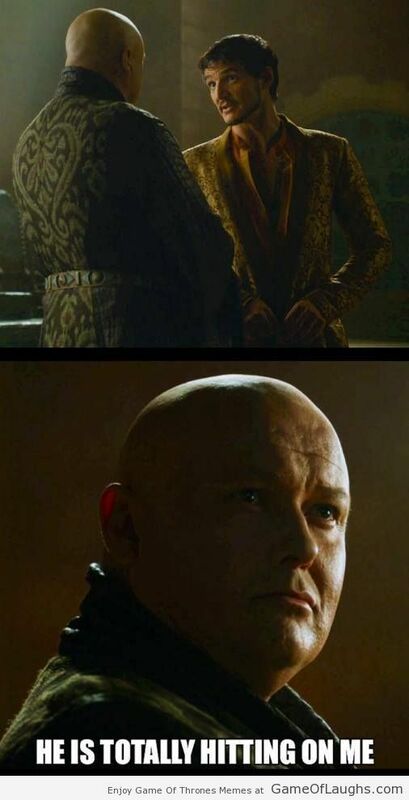 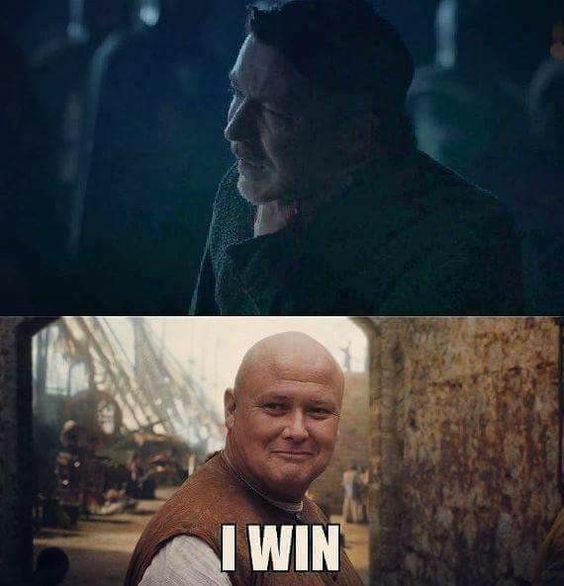 Varys needs to hide now! 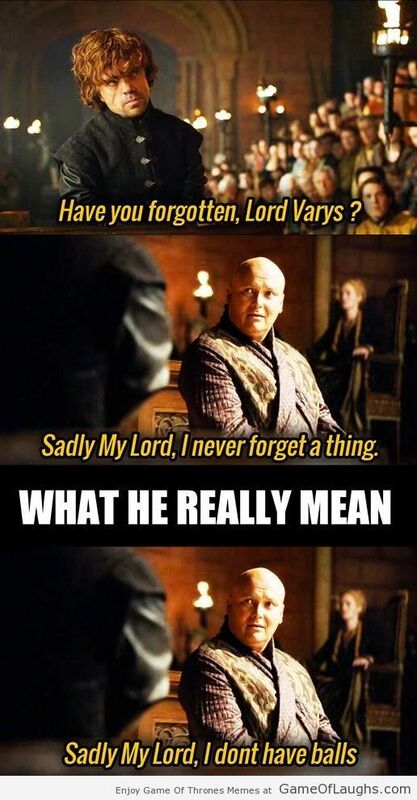 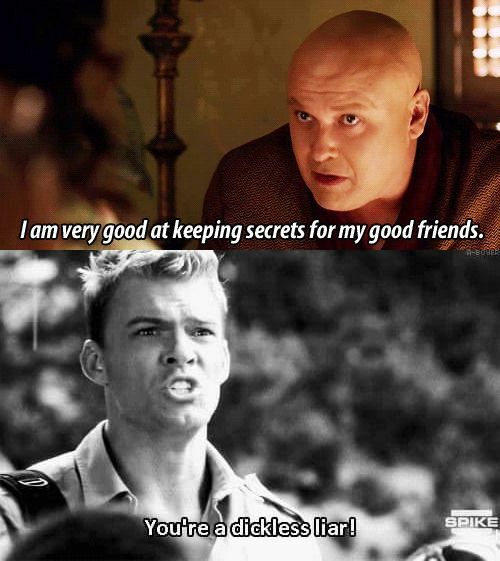 When Theon Meets Lord Varys!